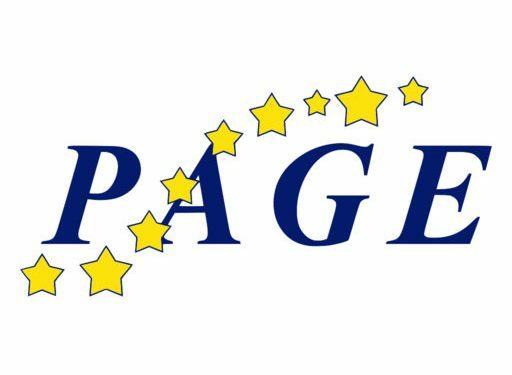 esqLABS is running a one-day hands-on PK-Sim® & MoBi® workshop on basic concepts in PBPK on Tuesday 11th of June at the United Spaces Waterfront in Stockholm, Sweden as a satellite meeting to PAGE 2019. This workshop will be held by consultants & scientists from esqlabs GmbH with extensive experience in the use of PK-Sim® & MoBi® in all application areas. BRING YOUR OWN LAPTOPS! We will be doing hands-on work!